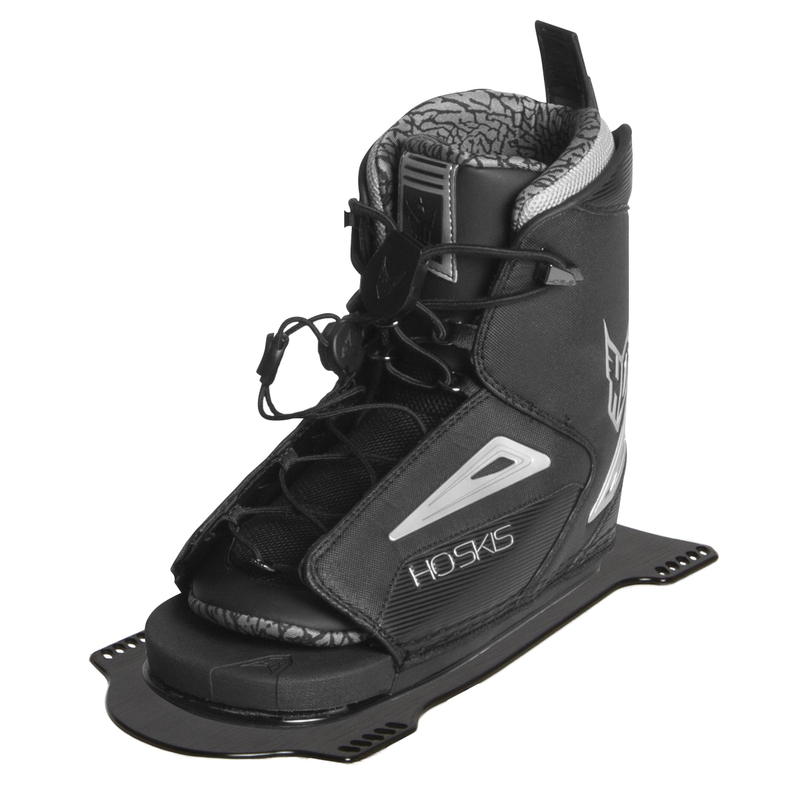 The Tribute shape is designed for the true freeride experience. 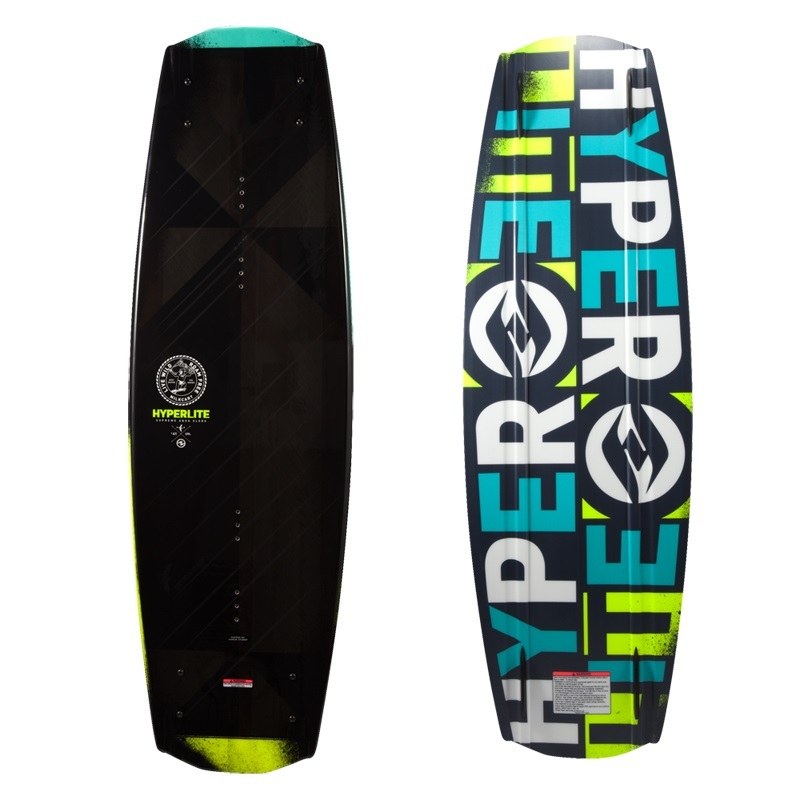 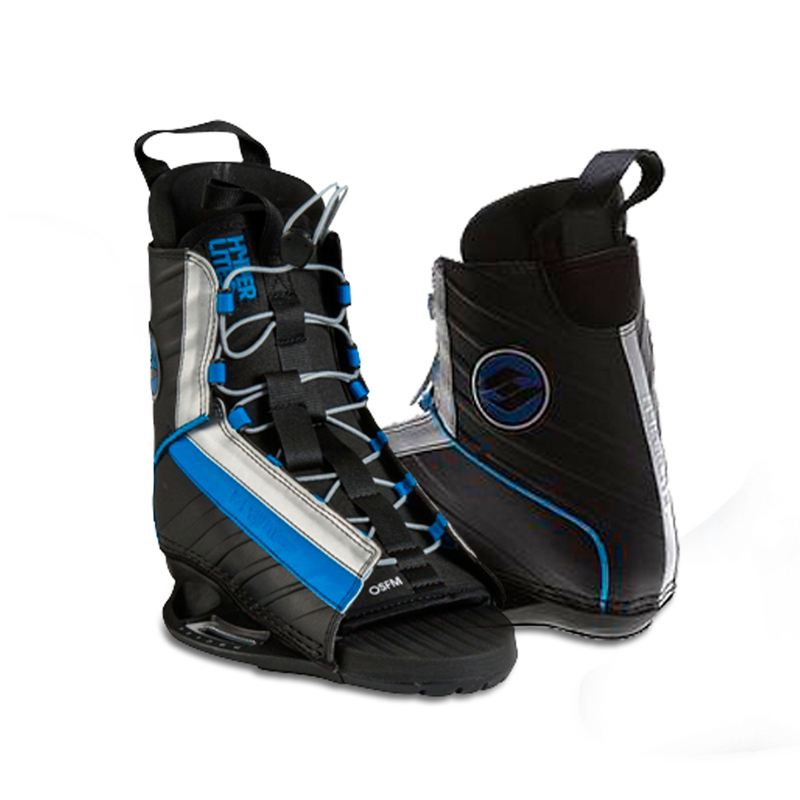 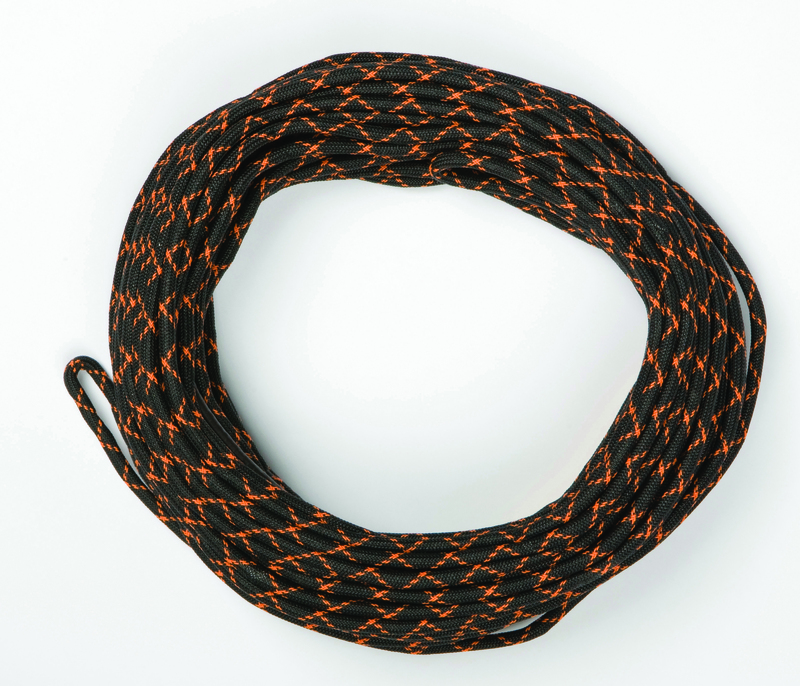 The Continuous rocker line carries awesome speed into the wake and provides all the pop you need. 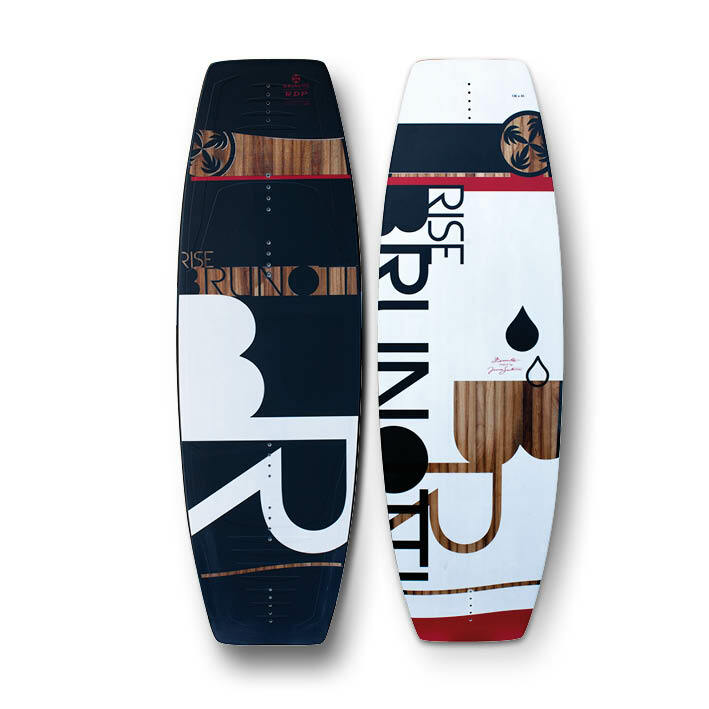 Its variable edge design, which rolls from soft between your feet to a sharp cupped rail tip and tail makes the board quick and responsive. 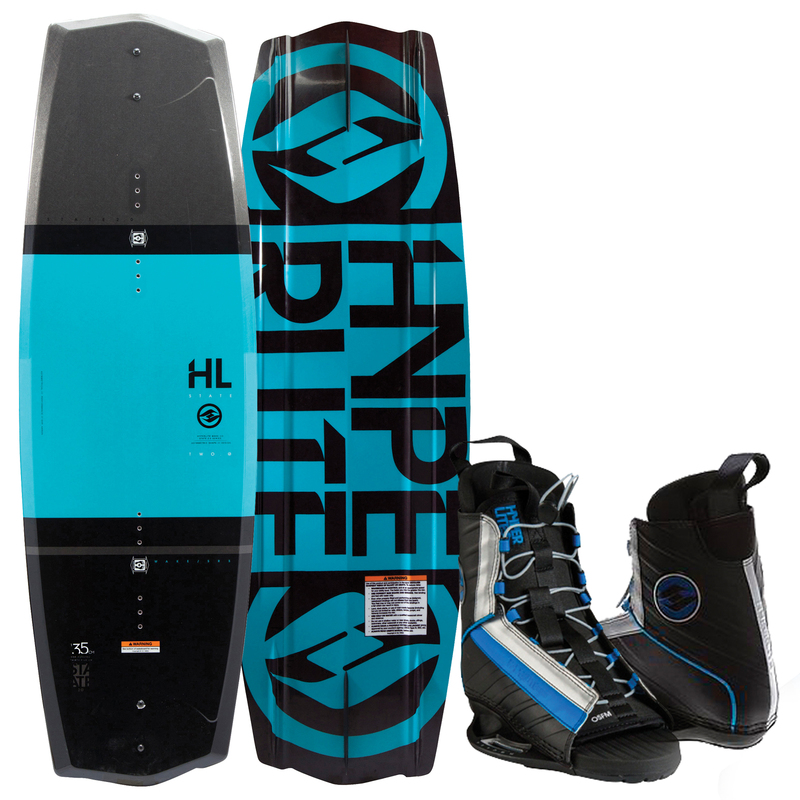 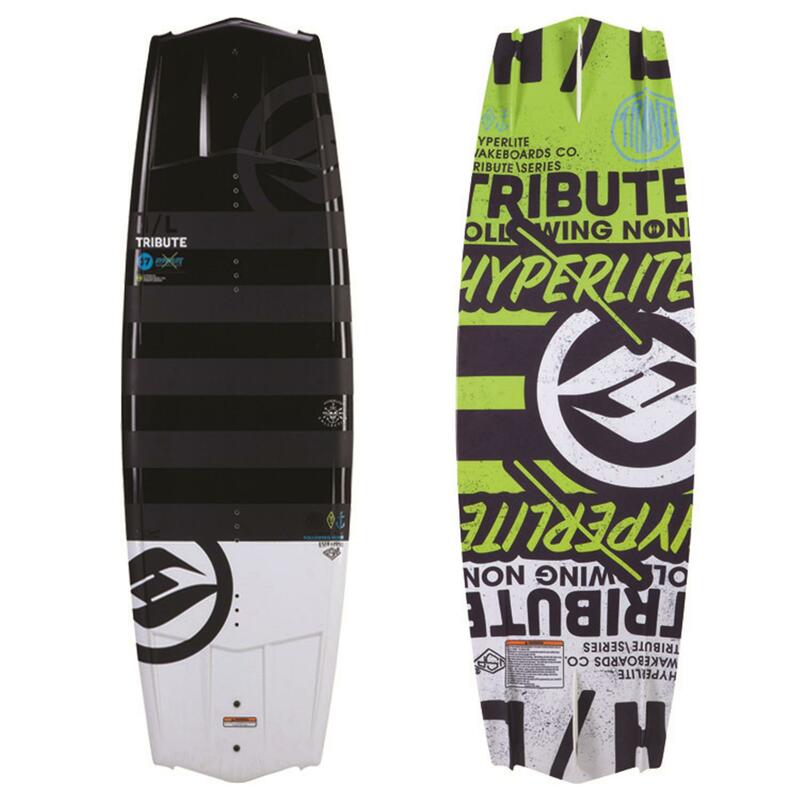 The Tribute also features shorter molded-in fins which are just enough to provide good edge hold but not so much they delay release off the wake.